Capital improvements completed in 2000 were the culmination of fifteen years of phased additions and alterations throughout the theater complex. The last phase included a new Main Street building for education space, a dance studio, administrative offices, and accessory spaces for a new black box theater. 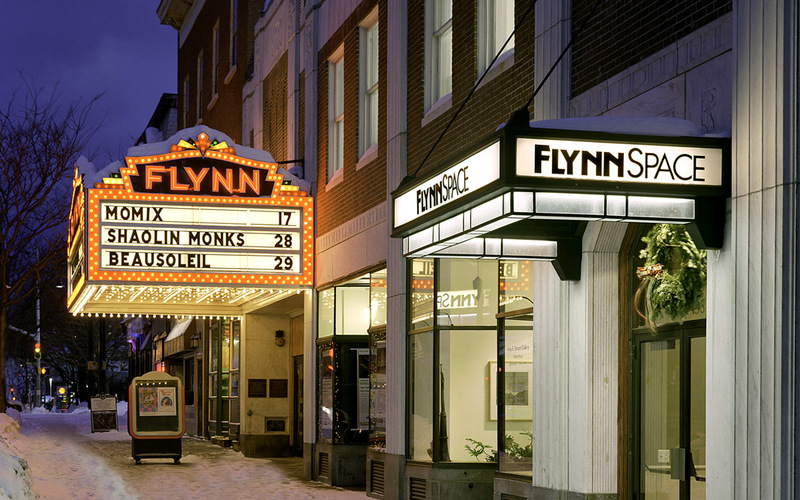 Renovations to the existing Flynn buildings accommodated the new 170 seat black box theater, expanded lobby space, gallery, administrative offices, and expanded restroom facilities. 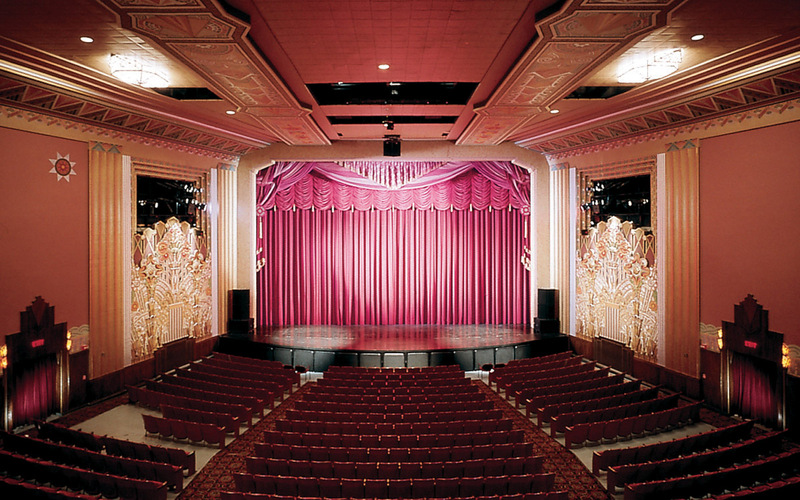 The historic Art Deco auditorium finishes were restored, including decorative painting of ceilings, walls, the proscenium arch and organ grilles. TruexCullins Architects completed this $3.5 million project collaboratively with Roland Batten, Architect.